UPDATE 01/18/12: Authorities filed new charges against the owners of two pit bulls that savagely mauled a woman, who later died from her injuries. The new charges against Alba Cornelio and her daughter, Carla Cornelio, include involuntary manslaughter and death from a mischievous animal. Both pleaded not guilty. In a previous court hearing, their defense attorney, Donovan Dunnion, claimed that the dogs were "running away from a swarm of bees" at the time of the attack. New information about the death of Emako Mendoza has been reported. In the months following the June 18 mauling, Mendoza underwent eight surgeries after the two immediate amputations. Less than three weeks ago, her right leg was also amputated due infection within the bone. After months of attempted rehabilitation, Emako's heart stopped on Christmas Eve. 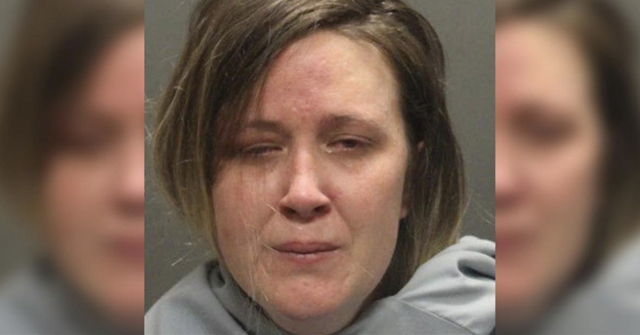 Her husband James Mendoza said, "She was so tired ... she wanted to come home so bad. But she didn't make it." 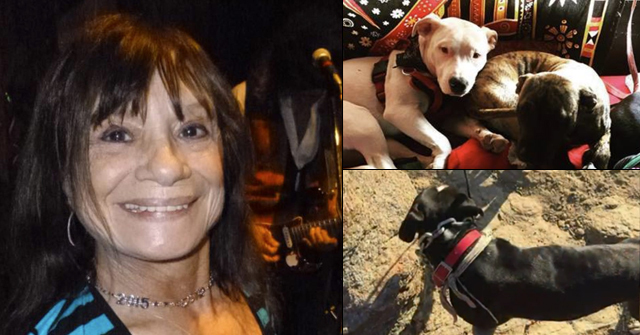 San Diego, CA - 76-year old Emako Mendoza, who was nearly mauled to death by her neighbors two pit bulls in June, died on Christmas Eve, according to a family member. Mendoza was hospitalized in critical condition following the June 18 mauling and underwent the amputation of her left arm and left leg. It's unknown at this time if authorities will file new charges against the owners of the pit bulls, Alba Medina Cornelio, 39, and her daughter, Carla Ramirez Cornelio, 19. DogsBite.org prays for Emako's husband, James, and her surviving family members. Every few days I have thought about Emako. Now my tears are falling down my face…the words will come later but now all I can do is weep for Emako Mendoza and feel great sorrow for her husband and family !!!! It is the same for us Decatur. Many, many tears are falling. 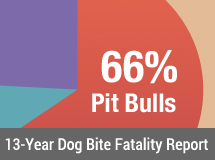 BSL never works for Pit Peddlers. 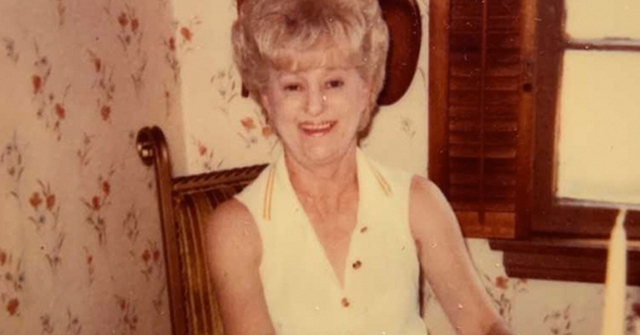 The suffering endured by this woman and her family is beyond comprehension. I am so sorry.